I am a licensed clinical psychologist with offices in Westwood and Sherman Oaks California. After I received my doctorate in Clinical Psychology I completed a 2 year post graduate program and became certified as a NARM Practitioner (NeuroAffective Relational Model) and serve as member of the teaching team for NARM. I am trained in EMDR, an evidence based protocol for treating trauma and PTSD as well as TRM, a somatic model for working with trauma. My background includes previous certification in Addiction Counseling as well as Certification and Training in Family Interventions. My areas of specialization include trauma, addictions, mood and anxiety disorders, relationship difficulties, and parenting support. 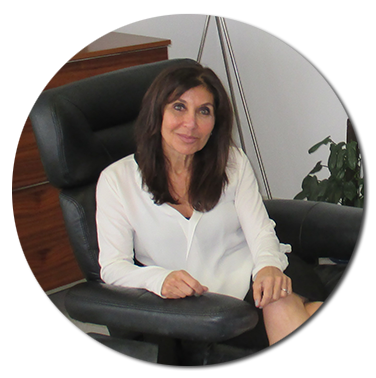 I use a combination of psychodynamic, cognitive and somatic based therapies, to treat adults, adolescents and couples. Everyone has their own personal goals for therapy and I am here to assist you in reaching yours. I am passionate about helping others to achieve more of what they want in life by overcoming behaviors, beliefs, and patterns that have been in the way. I strongly believe that psychotherapy can be life changing and invite you to experience what it can do for you.